When it comes time to start putting down roots, you want to make sure you are making the best decision for your whole family. Ole South is building across Middle Tennessee and wants to help you find the right place to go home to. Make sure you are near things that interest you or that you use commonly. Are you someone who wants to be near a lake or marina? Long Hunter Chase is a beautiful neighborhood right on Percy Priest Lake. With easy access to Four Corners Marina and Long Hunter State Park it is a great neighborhood for a water loving family. For some, it is about the commute to work or local schools. Do some test runs of the drive to your favorite spots from the community or home you are looking at. 2. Leave room to grow. Think ahead to your future needs and leave room to grow your family or even just your stuff! If you are in it to stay, try to think ahead on future needs that will keep you happy. Take a look at some of these floor plans from our Liberty Cove community in Murfreesboro. Click here for Liberty Cove Floor Plans. 3. Consider your style evolution. You are not still wearing the same t-shirt you wore in high school right?! (Maybe you are BUT…) Style, trends, fads change and so do you. When choosing a layout, colors, and design think about how you can express yourself through decor and furniture more than wall color or counters. Sure, it can all be changed but do you really want to change your kitchen every time the season changes? Ole South has move in ready homes and homes you can customize to fit YOUR style evolution. Rooms can be used for multiple jobs. Your furniture and decorations will make the home and the rooms in it what you need it for at that point of your life. Consider multi purposes for the space. For example, an open-floor-plan-style home is very adaptable. A kitchen that overlooks a family room is helpful when one’s children are young (you can cook while watching the kids), while such a kitchen is also great for entertaining your friends once the kids leave the nest. 5. Set it in stone. If you are at a place and point in life, make your new home a place you can call home for a long time. Put down those roots and make it your dream home. As Nashville and surrounding areas in Middle Tennessee continue to gain in worldwide popularity, more and more families are making Middle Tennessee their new home! 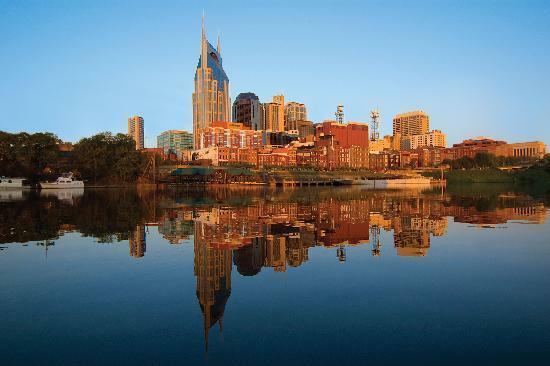 Nashville is now ranked among the Top 25 Housing markets in the country, as recently published by The Nashville Business Journal. CLICK HERE for the story. As Nashville and Middle Tennessee gains recognition, Ole South continues to lead the way on many lists as well! Our Puckett Station neighborhood in Murfreesboro, was just named one of the Top Ten Residential Developments, according to The Nashville Business Journal, in its September 9th publication. As of the end of August, Ole South continues to lead the way among all Middle Tennessee home builders in number of closed new home sales by a wide margin. Ole South has closed more First-Time Home Buyer loans through THDA than any other builder in the state. We continue to make the dream of home ownership a reality! Every year since 2003, Ole South has been recognized by Builder Magazine among the Top 100 US Builders and are proud to be the only independent builder in the state to receive this recognition this year. Last night while driving home, a whole lot of white lights grabbed my attention. One of the “big box” home-improvement stores already had their huge selection of Christmas Trees all lit up for full display. Already? And why not? 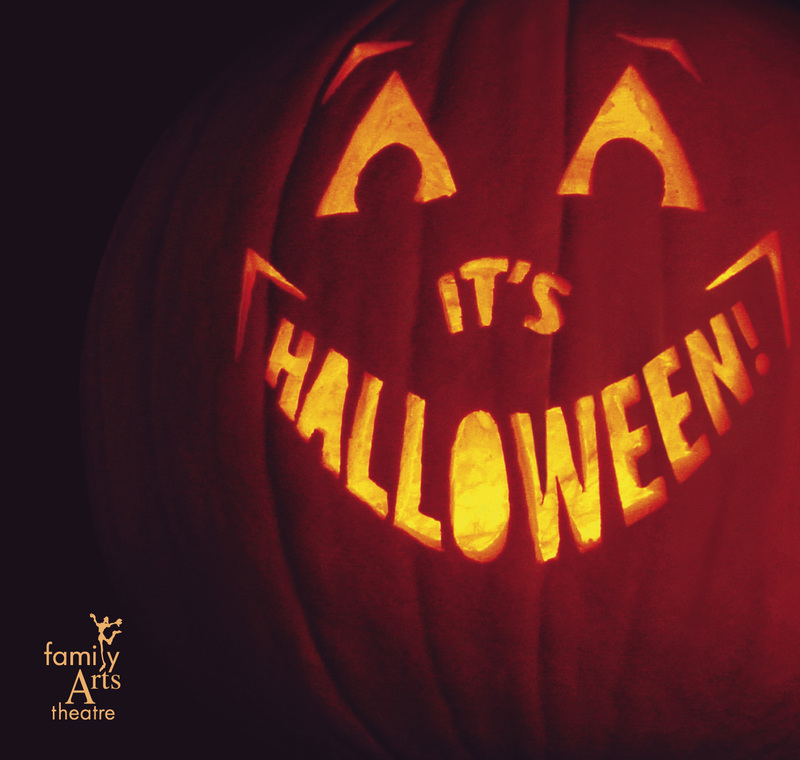 The upcoming holidays are a special time for families and friends. Why not spend a little time preparing to enjoy these times to the fullest? 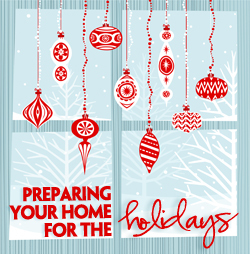 What could be a better gift to yourself and your family than a new home? For those still renting, you don’t have to tap your holiday budget to purchase a brand new home with Ole South because ZERO DOWN financing is still available for first-time buyers! 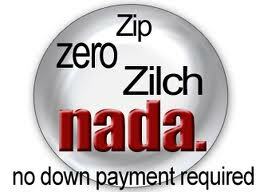 That is right…no down payment and all of your closing costs are paid! We have close to 100 homes under construction right now for you to explore. You can start online at www.OleSouth.com. Better yet, visit us in person at our new home neighborhoods in Nashville, Murfreesboro, Smyrna, Spring Hill, and now Clarksville. I am happy to be an Ole South homeowner! I bought my Ole South home in The Preserve at Old Hickory. Wanda Comer at Ole South is the BEST! Since I was a first time buyer I had many questions. Wanda was always and continues to be extremely kind and very knowledgeable. Thank you Ole South Properties and Wanda Comer for helping to make my dream come true! Rebecca Lee We enjoyed our experience working with Ole South to build our custom home. 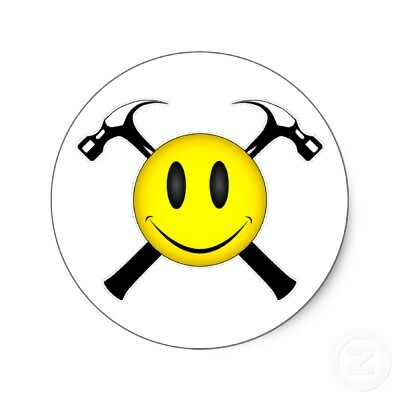 Everyone is extremely easy to work with. Sandy Prince was the best at helping us out during this process and continues to do so. The construction crews were also top notch. We have such a wonderful home here. I would highly recommend Ole South to anyone, especially the Benevento East subdivision! We have some awesome neighbors and look forward to more wonderful neighbors to come! Ole South built our beautiful custom home in Benevento East in Spring Hill. This is a great neighborhood with wonderful people. Many plans to choose from and great people to work with. We have built before and are so satisfied with Ole South. They have been so cooperative and supportive in every step of the process. Sandy Prince and the job superintendent Dan, are the best I would recommend them to anyone. The quality of construction and the value of the $ spent-we would recommend OleSouth to anyone. I live in the Old Hickory Commons subdivision and I love it. I feel as if I am truly a part of a community and it is because of my neighbors aas well as the personnel of Ole South. I have grown to enjoy them so much. Annette Azlin Spicer has become a true friend to me, I can ask her questions about what’s going in the neighborhood as well as share issues that I have and she listens with concern and always does her best to assist me in the way that I need it. I look forward to seeing her as I come home each day, just to exchange a smile and a wave and remind myself how blessed I am to live where I do. Thank you Annette, Wanda and John your above average service is not taken for granted. Love my Ole south Home in Meadowbrook!!! They even built a park right next door. Ole South did an amazing job on our house in Meadowbrook. Overall, it was a very seamless, enjoyable process. We appreciate hearing kind words from our loyal homeowners, and are glad each of them took advantage of the economic opportunities to purchase a new home. With interest rates at historic lows, and incentives and new home values at historic highs, there has never been a more affordable time to explore owning a new home. 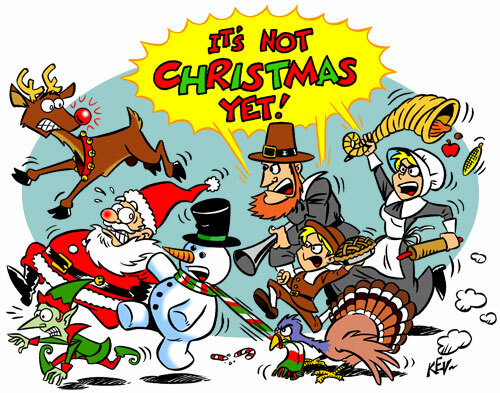 With everything you will receive in your new home, after one visit you will think it already is Christmas! 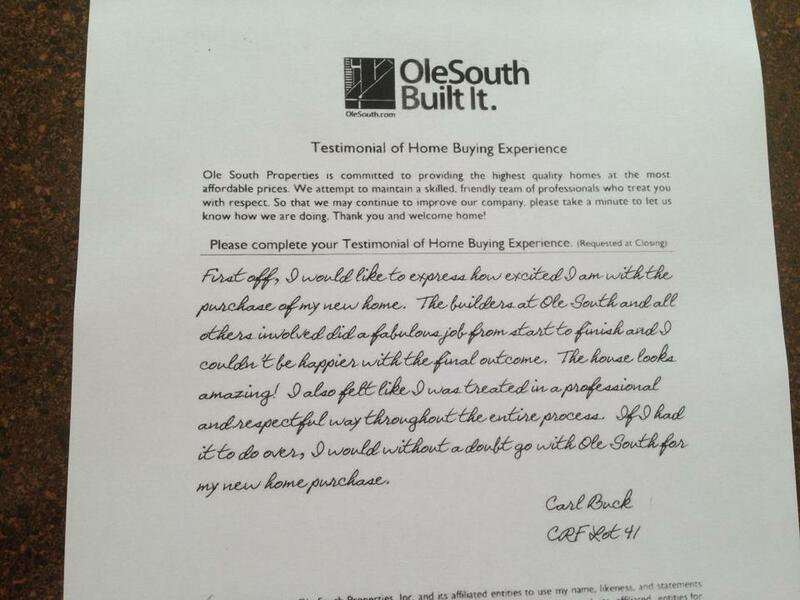 The Ole South Blog: Happy homeowners make it all worthwhile! We at Ole South have been blessed with the opportunity to work with the greatest group of home buyers over the years. Although nothing “man-made” is ever perfect, we do take a lot of pride in delivering a great purchasing experience. We invite you to share your Ole South experience on our Facebook Fan Page, www.facebook.com/olesouthproperties. Also, become a fan and follow along…. there are some cool social media programs on the way!